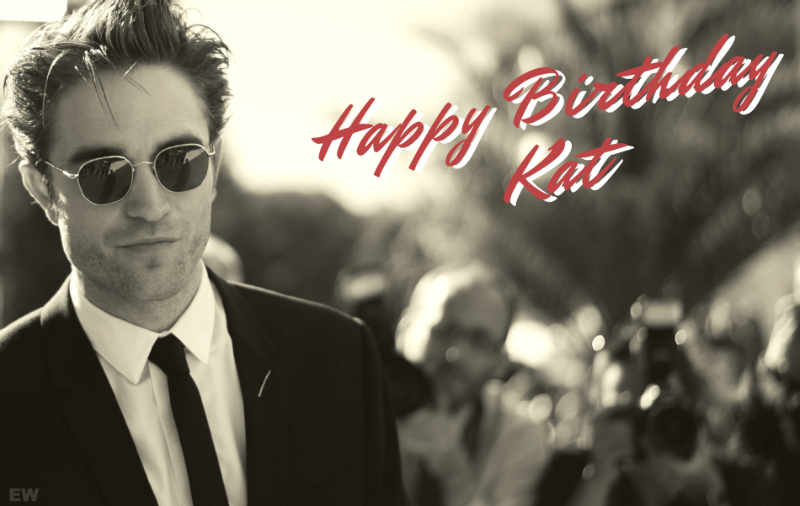 ROBsessed™ - Addicted to Robert Pattinson: HAPPY BIRTHDAY KAT! 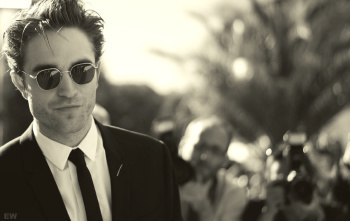 We wanted to send you wishes for the best birthday ever, filled with all the Rob and TDP a girl could ask for. Thank you for being part of our team and for your wicked sense of British humour.